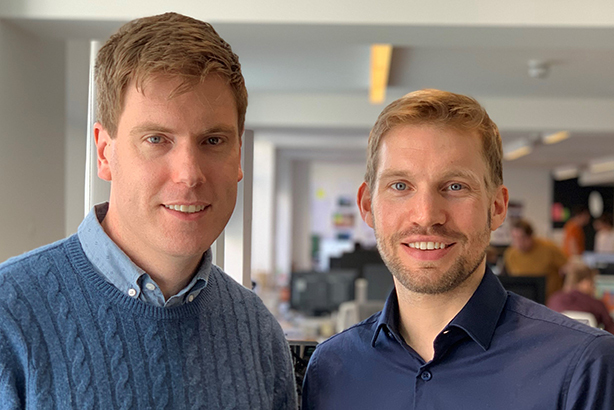 Healthcare comms and MedEd agency Publicis Resolute has expanded its client offer with a new government affairs practice, supporting the move by appointing two new directors across the business. Explaining the move, the agency said its clients, which include pharma companies, were seeking to make an impact on the world not just through medicine, but via the healthcare systems that govern and regulate them. The consultancy said it now needed to expand its capabilities to connect with "key players in that environment", and that engagement required specialist knowledge to help clients communicate with them "in a meaningful and authentic way". To support the new practice, Publicis Resolute has appointed Nick Hoile as its first director of government affairs, focusing on global and European policy and politics. Hoile joins from MHP Communications. He was there for five years, rising to become a director two years ago. Earlier in his career, he held public-affairs roles at the Mental Health Foundation and social care coalition National Voices. Hoile said: "When medicine advances, healthcare systems need to adapt, but without input from expert stakeholders, policymakers can be too slow to recognise the need for change – and the opportunities to realise the benefits of scientific breakthroughs." Publicis Resolute is a global healthcare comms firm and one of the agencies that form Publicis Health. Last week, the agency was shortlisted for PRWeek's 'Best Places To Work' award in the large agency category. Hoile continued: "I am looking forward to working with Publicis Resolute, and across the Publicis Health network, to build a government affairs practice that is grounded in a strong understanding of policy and politics, informed by deep scientific insight, and powered by award-winning creativity." The agency, which splits its work 60/40 between MedEd and PR, has also taken on a new director to bolster its PR offering. Jake Davis, who joins from Havas Just::, has 15 years’ experience working on global, European and UK communications accounts and previously worked at Cohn & Wolfe and Edelman. He will report to Publicis Resolute's PR Business Unit director, Ann Hughes. Commenting on the hires, Victoria Wright, managing director of Publicis Resolute, Publicis LifeBrands and Real Science Communications, said: "At Publicis Resolute, we’re all about the people. As soon as I met Nick and Jake, I knew they both had that Resolute spark. An ability to think differently and see another point of view, all the while infusing creativity – these essential ingredients create change for better health and are qualities upon which we pride ourselves… Nick and Jake are the perfect duo to help us expand our offering and take the agency to the next level."